Take the first step toward unlimited growth. 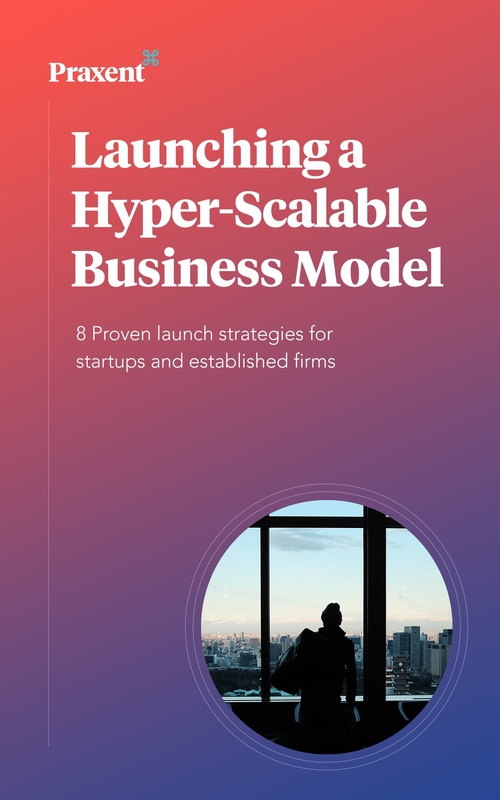 Tim Hamilton, Founder and CEO of Praxent, and Kevin Hurwitz, Managing Partner, discuss 8 strategies proven to put business in a position of near-unlimited growth, and how to take proactive steps towards a hyper-scalable business model today. Watch the Free, On-Demand Webinar!